If you're looking for the best prices on portable toilets and porta potty rentals, then you've come to the right place. Local Porta Potty makes finding the top local porta potty rental companies easier than it's ever been before. LocalPortaPotty.com researches local markets throughout the United States in order to find the best companies who have a history or offering affordable, reliable porta potty rentals. 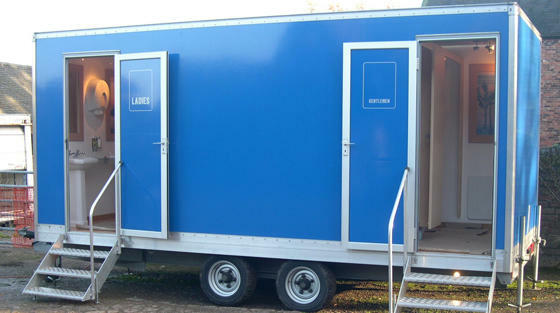 When you rent a porta potty from one of the companies listed on Local Porta Potty you know that you're going to get great service, portable toilets delivered on time, and the lowest prices around. 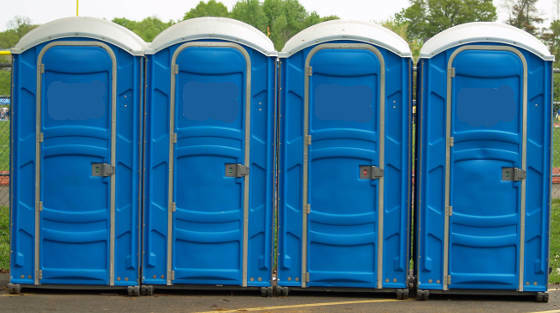 Whether you are searching for a company that can supply 200 porta potties for a 5,000 person event, or you just want prices on a week long porta potty rental, LocalPortaPotty.com can help. No matter what type of porta potty or sanitation product or service you're looking for, LocalPortaPotty.com has the answer.